Are you getting married? Looking for a cute gift for your flower girl? How about this trendy top with the leopard text on it! 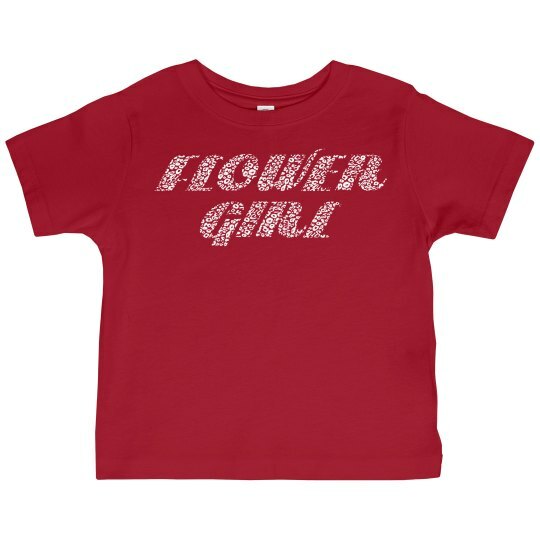 Your little flower girl is sure to love this cute animal print text.